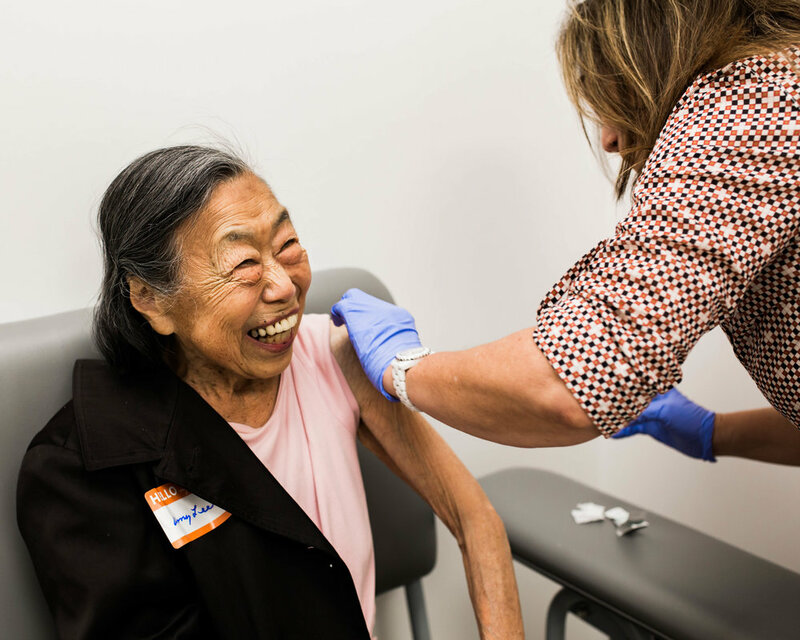 At the end of this visit, you'll receive a personalized Preventive Screening Checklist so you know which preventive steps to take over the next 5-10 years and, if relevant, referrals to counseling services or programs that provide health advice, promote wellness, or reduce identified risk factors. 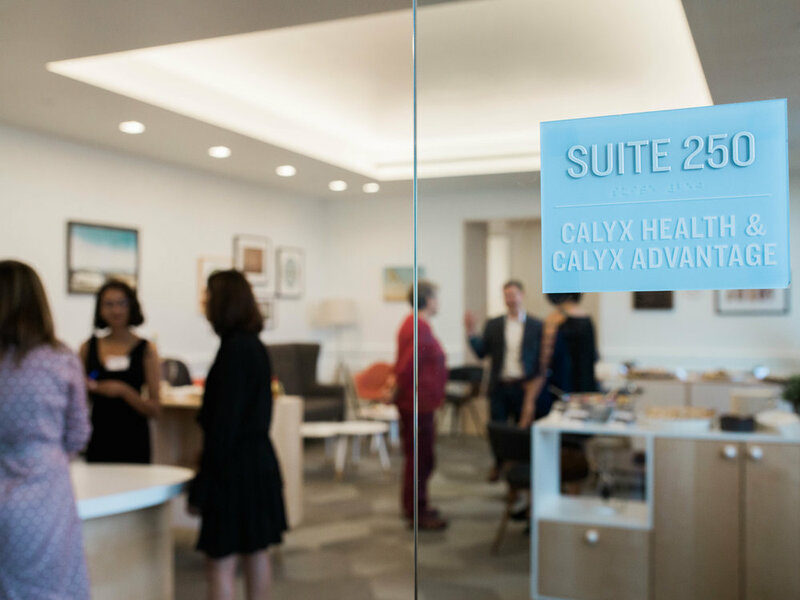 To learn more about the Calyx Medicare Annual Wellness Visit, check out our article which was featured in the Alameda Sun. Visit the FAQs page for a complete list of our services. A network of people who care about you. 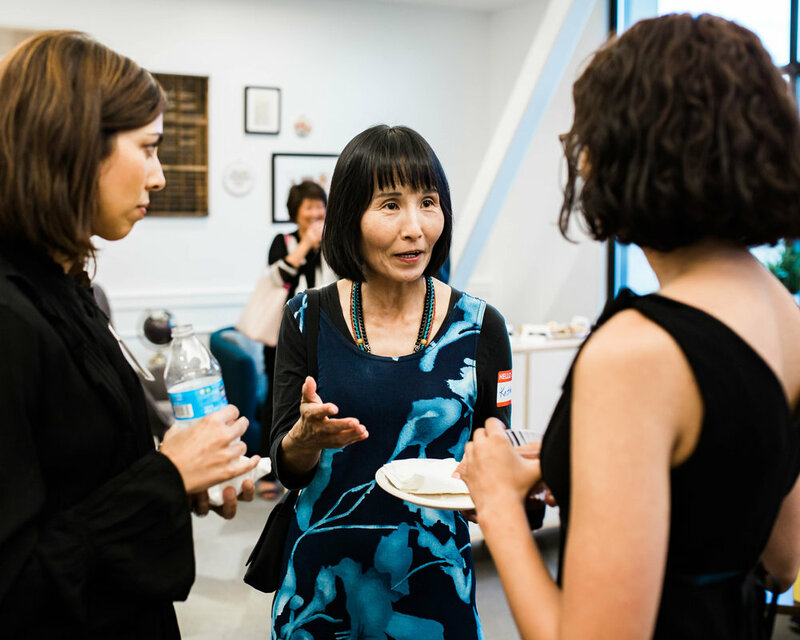 When you join the Calyx Health family, you have the opportunity to participate in events—ranging from health and wellness lectures to training classes—as well as connect with your Alameda neighbors. Bringing more of your care to one location. While our focus is primary care, we offer multiple services and screenings that would otherwise require visits to other facilities. Our team of physicians, nurse practitioners, medical assistants, and other specialists work together to bring your care to you. Keeping your caregivers in the loop. Caregivers can't always make it to every doctor visit. 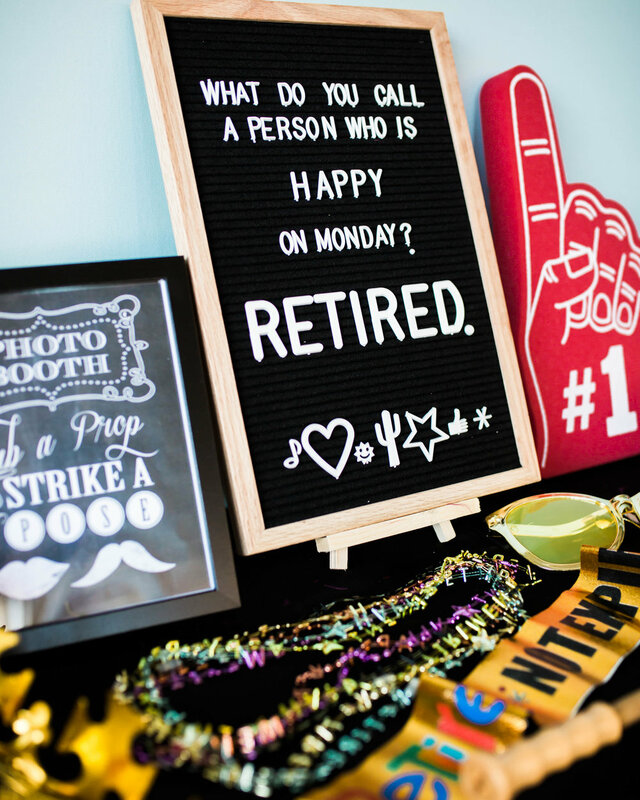 We’re developing technology to make sure your caregivers stay in the loop and can access the information they need about your treatment plans. More time with you. We take a holistic approach to medicine that goes beyond just writing prescriptions. We take the extra time to understand your goals, develop a care plan together, and keep you at your healthiest self. Removing obstacles to your care. We recognize that, sometimes, it's not easy to get to your doctor appointments. If you need help getting to our clinic, let us know—we're happy to help coordinate transportation to and from our South Shore office.